Paul Menard rocked to the top of the leaderboard in the final round of Saturday’s qualifying session, picking up speed where others dropped off. Menard’s average lap speed of 180.012 mph judged edged Ryan Blaney (179.880 mph) to win the pole for Sunday’s Overton’s 400. 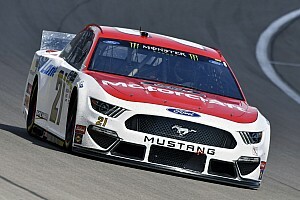 Earlier in the day, fellow Ford drivers Blaney and Brad Keslowski had led the two practice sessions at Chicagoland Speedway. Chase Elliott ended up third, Denny Hamlin fourth and Kurt Busch completed the top five. Rounding out the Top 12 starters are Clint Bowyer, Aric Almirola, Brad Keselowski, William Byron, Erik Jones, Daniel Suarez and Martin Truex Jr. The pole is just Menard’s second in the series in 416 starts. 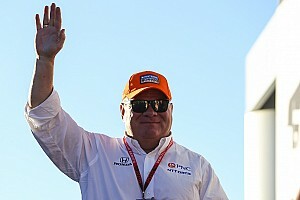 His only previous pole came in 2008 at the July Daytona race. “My guys did a hell of a job today,” Menard said of his No. 21 Wood Brothers team. “We weren’t very good in practice. We did a mock qualifying run and I was so loose that I aborted it. So, we never really got a true mock run. 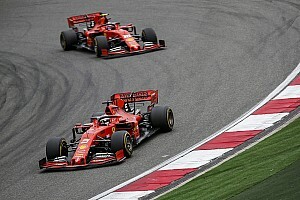 Four teams had their times disallowed after failing post-qualifying inspection. They were Martin Truex Jr., Jimmie Johnson, Denny Hamlin and Chris Buescher. All will have to start from the rear of the field on Sunday. Additionally, Ricky Stenhouse Jr. will keep his official starting spot but moves to the rear on the pace laps for an unapproved adjustment. 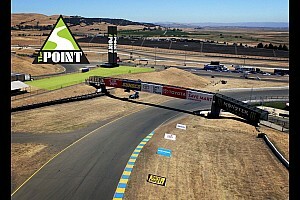 Suarez surprised in Round 2 vaulting to the top of the leaderboard with best lap so far of the session (180.668 mph). Bowyer ended up second (179.868 mph) and Kurt Busch third (179.641 mph). Elliott and Almirola completed the top five. Also advancing to the final round were Blaney, Menard, Byron, Hamlin, Keselowski, Truex and Jones. Elliott and Byron were the only Chevrolet drivers to make the cut. Among those who failed to advance were Kevin Harvick, Joey Logano, Hendrick Motorsports teammates Jimmie Johnson and Alex Bowman, Kyle Busch and Kyle Larson. “We were just too loose. We changed a lot from practice,” said Harvick, who will line up 13th on Sunday. Three drivers who had competed in Saturday afternoon’s Xfinity Series race led the way in the first round. 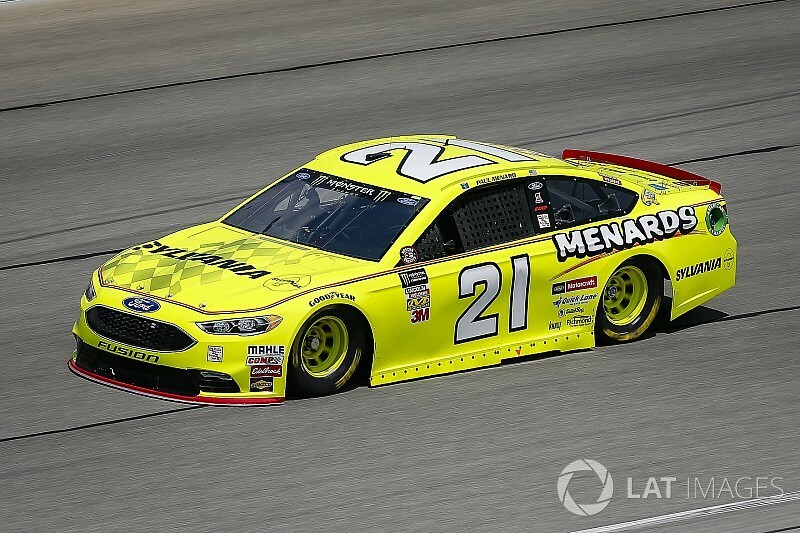 Menard posted the fastest average lap speed (180.120 mph). 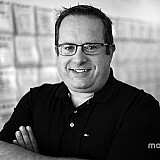 He was followed by Harvick and Elliott. Logano and Kurt Busch completed the top-five. Elliott even made a trip to the infield care center before the start of qualifying to receive some IV fluids. High temperatures sent several drivers seeking medical attention following the Xfinity race. Among those who failed to advance to the second round were Trevor Bayne, Darrell Wallace Jr., David Ragan, Ty Dillon and Kasey Kahne. Veteran Matt Kenseth has replaced Bayne in most of the No. 6 Roush Fenway Ford’s races in the second half of the season as the organization attempts to find ways to improve performance.